We are looking to recruit a Volunteer Coordinator for this year’s Indy Man Beer Con. Fancy joining the IMBC team? Full details and info on how to apply in this document >>> HERE. 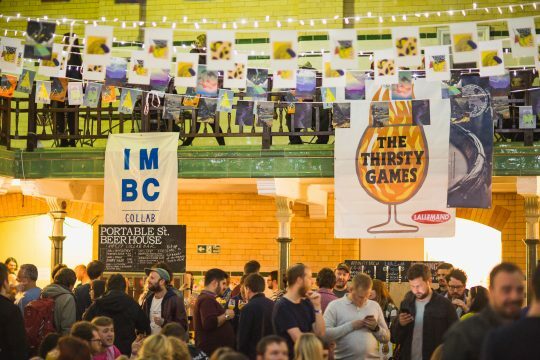 To apply please email rivca@indymanbeercon.co.uk.